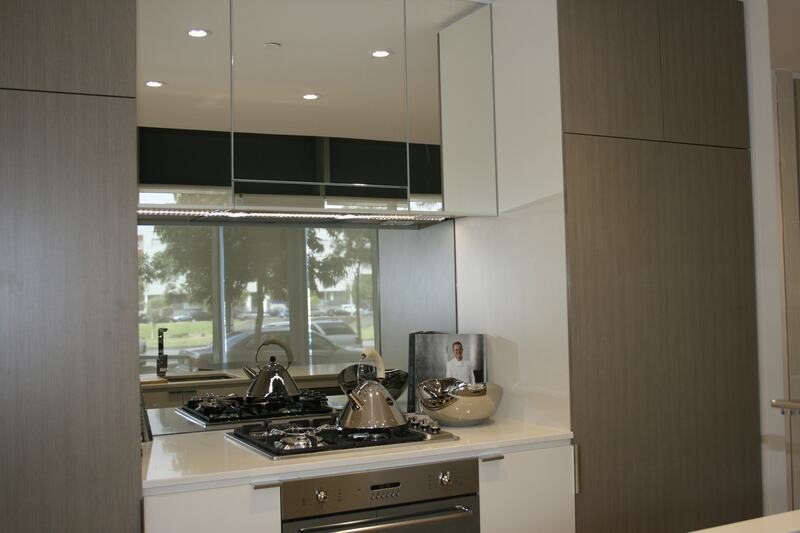 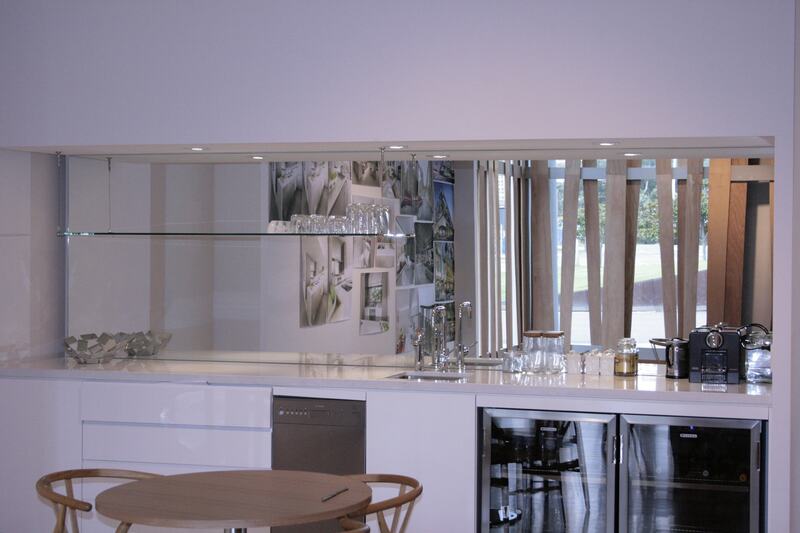 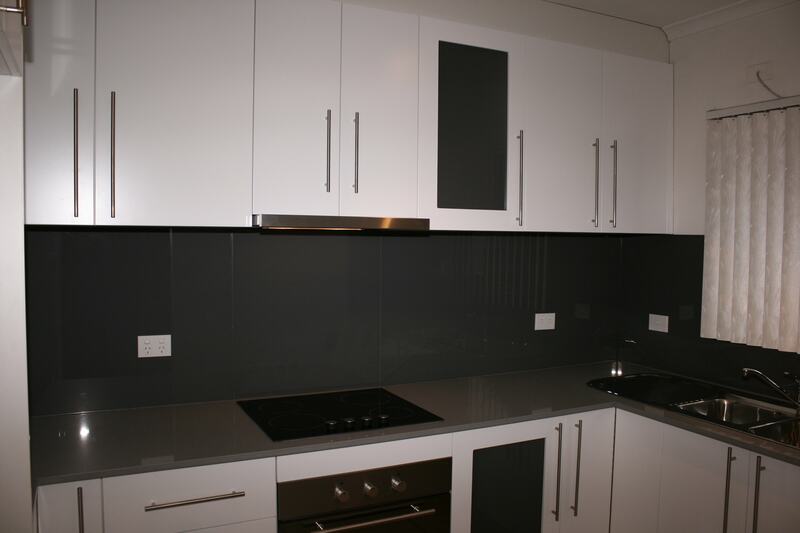 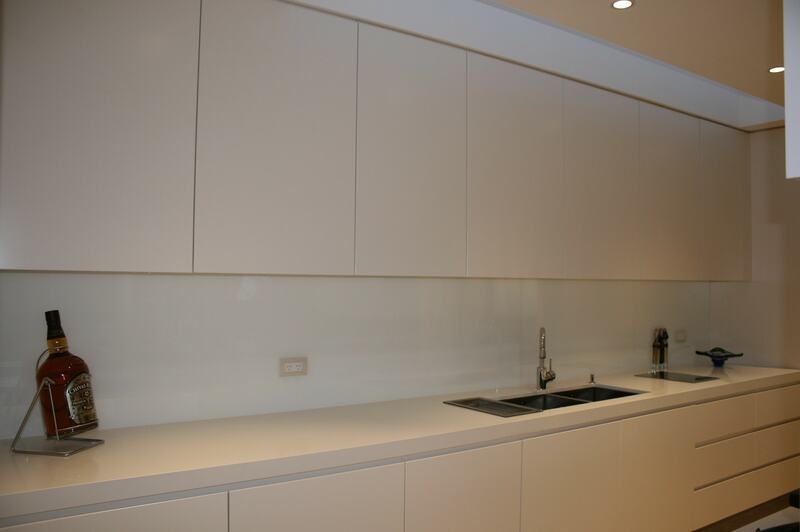 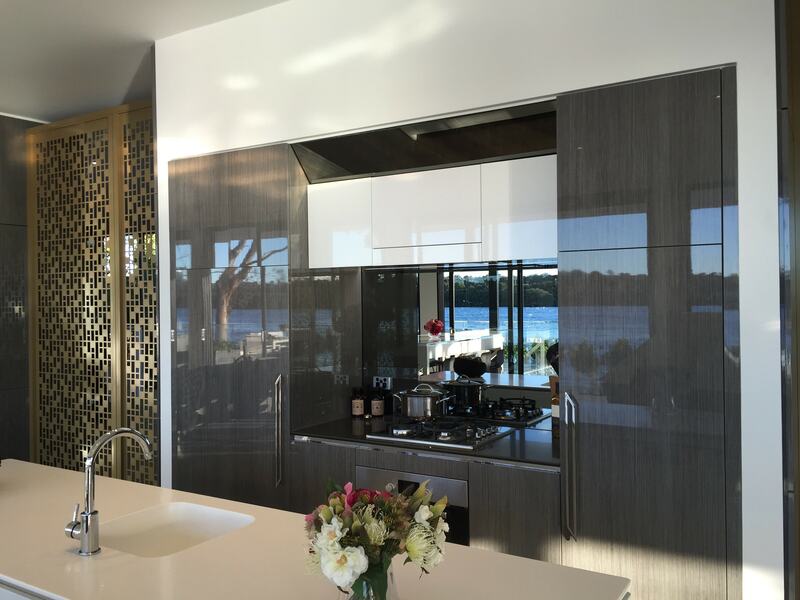 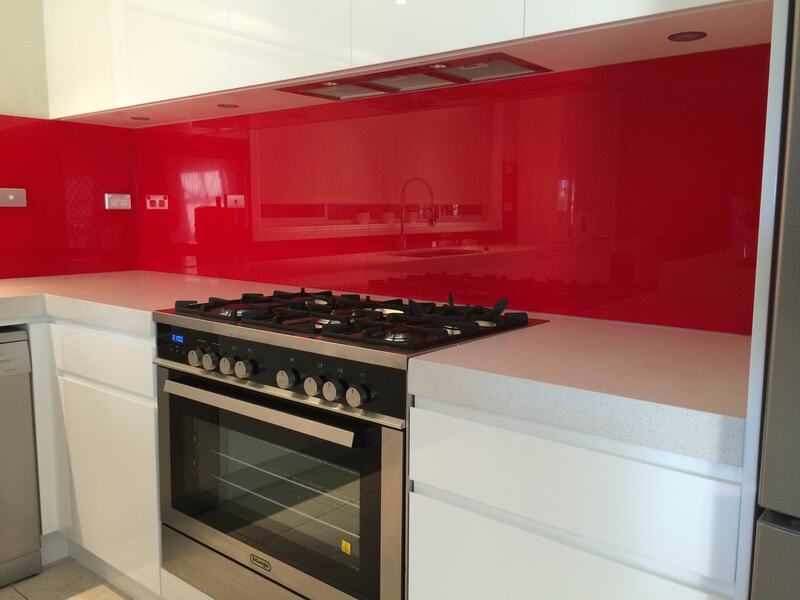 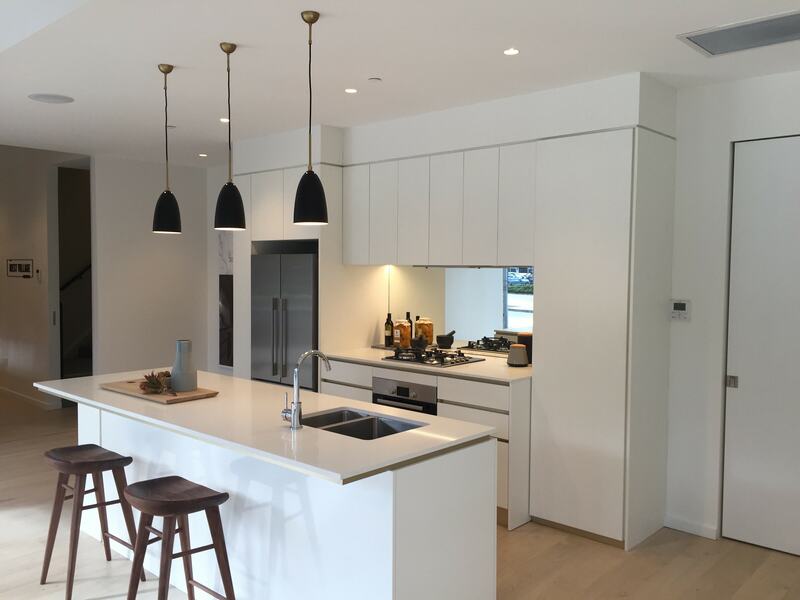 At Ausco Glass and Aluminium we provide the excellent service needed to ensure that you have the splashback of your dream. 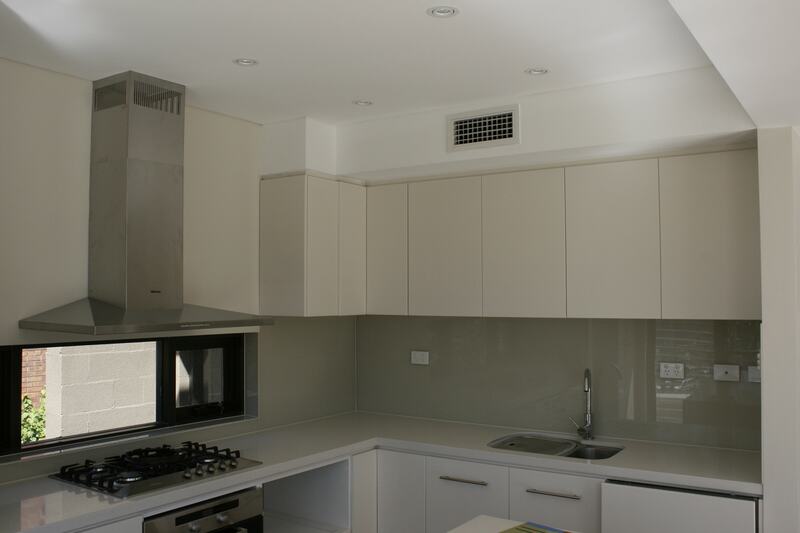 The splashback in the kitchen serves the functional purpose of protecting your walls from staining and splattering. 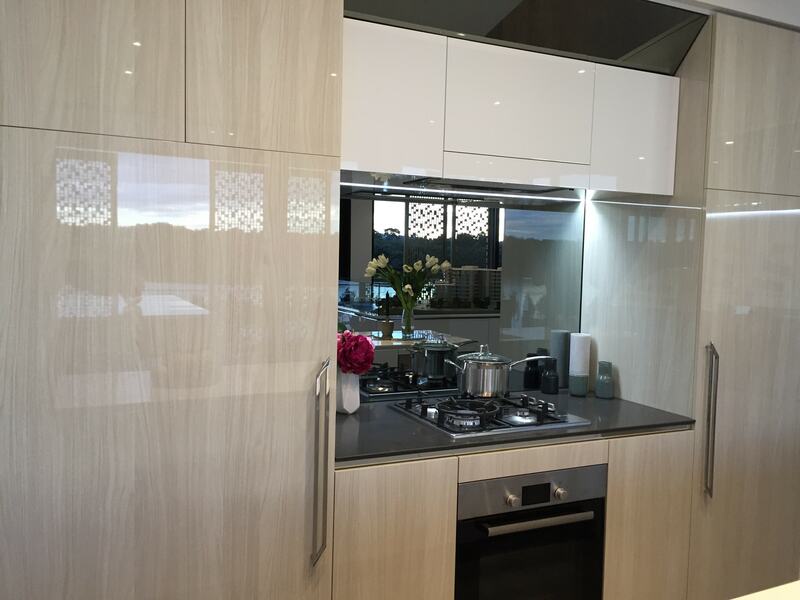 One of the main features of a splashback is durability in which we provide customers with high end products which is key to ensure a successful result.